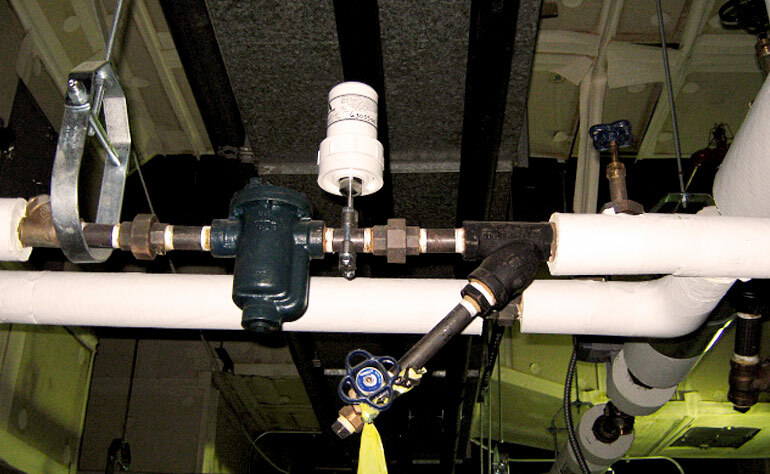 The Department of Energy needed to remove over 790 leaking, flooded, or plugged steam traps and install a new turnkey steam system across Joint Base Lewis McChord. Many of the aged and leaking steam traps were located in flooded pits. After furnishing a list to the CO, US2 used various pumps to remove the water and prepare installation. 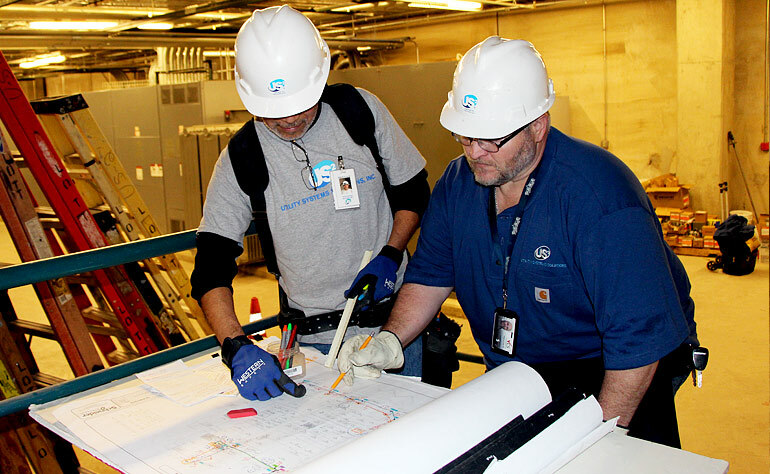 US2 also coordinated all utility outages throughout the project. After conferencing with US2, the DOE changed the scope to increase the number of monitored steam traps designed to improve energy savings and eliminated the need to replace 242 traps found to be functioning properly. US2 located all equipment and replaced 810 traps in over 60 buildings, while maintaining an excellent safety record while conducting work in confined spaces. The new Armstrong steam traps were affixed with wireless trap monitors and transmitted through a Gateway to an end user interface. The scope also included new J.E. Miller Steam Monitor pressure switches to traps required to handle variable loads. After the project was completed, US2 analysis showed energy bills for JBLM decreased 99% from $761,241/year to a little over $7,000. © 2014 Utility Systems Solutions, INC.